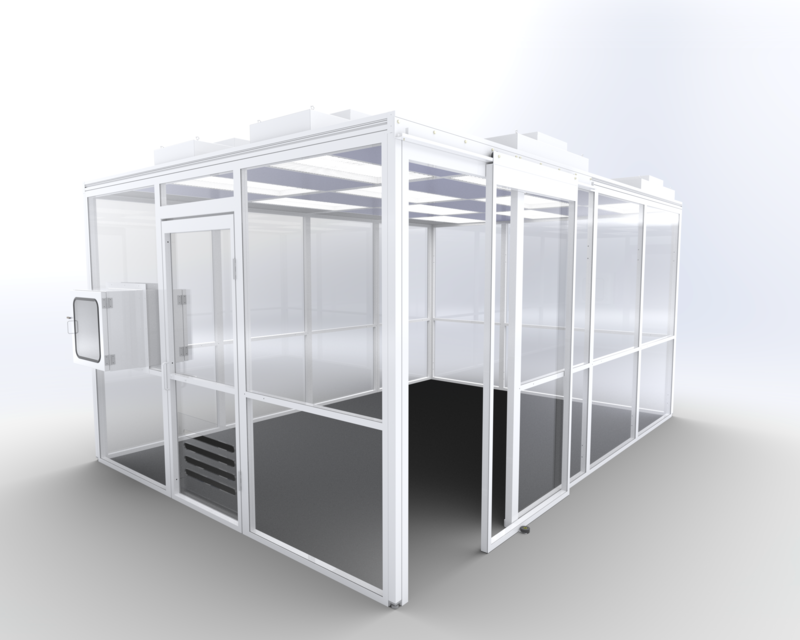 The ITW TexWipe Vectra Alpha 10 is state-of-the-art cleanroom technology, providing superior performance in critical environments. 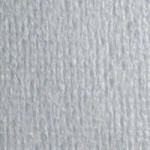 Made from a sturdy double-knit of 100% polyester, the Vectra Alpha is ideal for a variety of applications, ranging from rough or abrasive surfaces to sensitive equipment interiors. 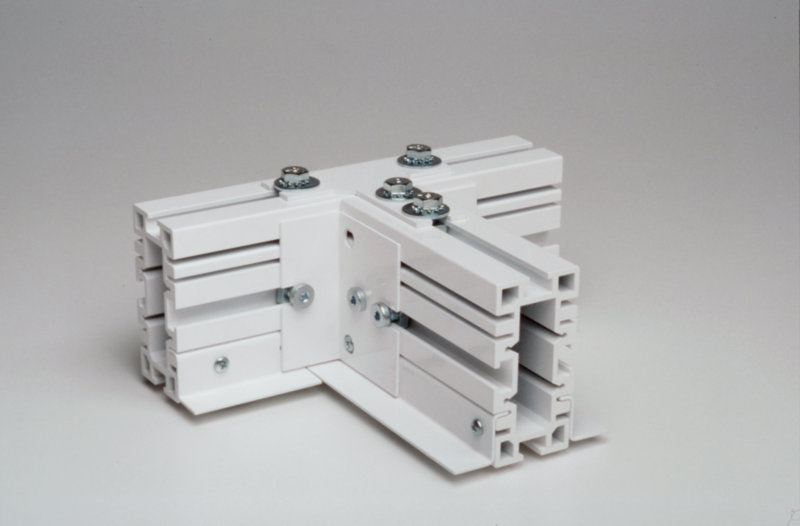 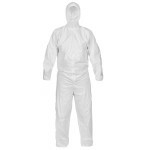 The Vectra Alpha is available dry or pre-wetted with Isopropyl Alcohol. 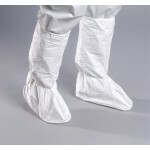 ITW Texwipe TX1010 Vectra Alpha 10 is a dry cleanroom wipe constructed of a 100% polyester, double-knit, continuous-filament material. 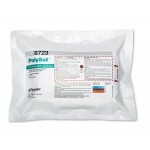 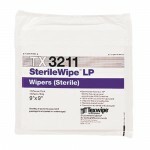 Ultraclean, highly sorbent wiper designed for the most critical of environments and situations. 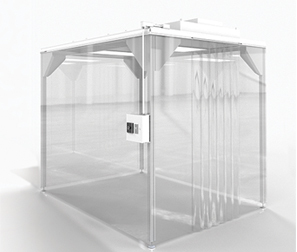 Offering an extremely low particle release and fiber levels are able to prevent contamination in the most important places within the cleanroom. 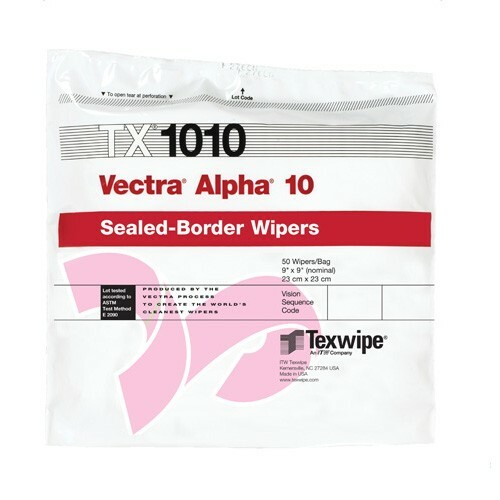 Packaging for ITW TexWipe TX1010 is available in a bag or case (100 wipers/bag, 10 bags/case).